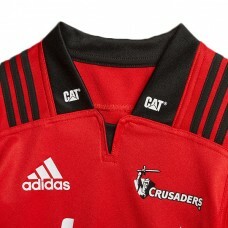 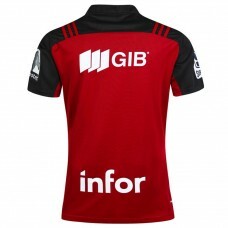 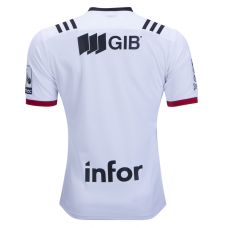 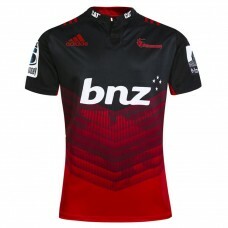 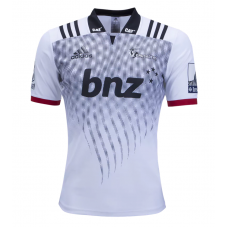 Support the 2018 Crusaders season with the official adidas Crusaders Super Rugby Polo!Featuring the ..
Support the Crusaders with the official adidas Crusaders Super Rugby Singlet for the 2018 season!Fea.. 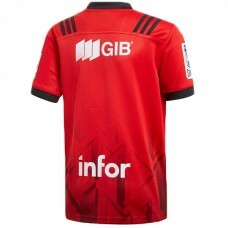 The Crusaders are always in the hunt for the Super Rugby Title, having won a league leading seven ti.. 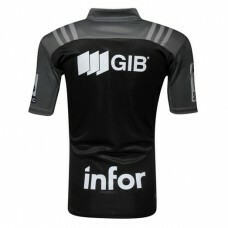 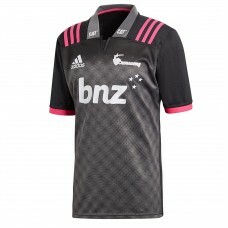 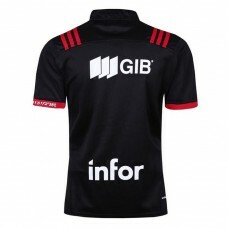 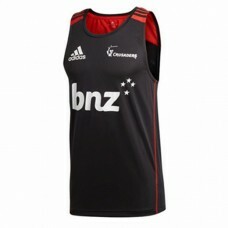 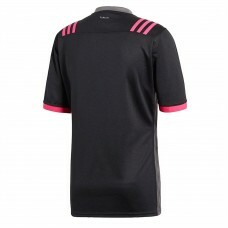 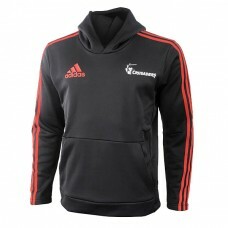 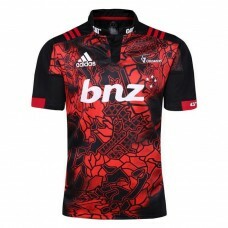 The Territory Jerseys from Adidas are designed to pay homage to the locations the clubs represent, a..